Registered retirement savings Plan (RRSP) is a great opportunity for young people who want to save for the future. It’s a simple process to start your first RRSP. The sooner you start making contributions to an RRSP account, the better. 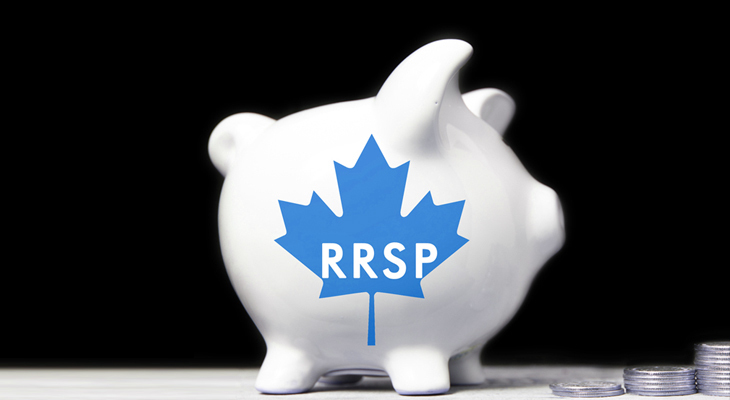 RRSP is an investment vehicle for self-employed and employees in Canada. You can place your pre-tax money into an RRSP and grow your wealth tax-free until withdrawal. If you withdraw funds from an RRSP account at the right time, you will be taxed at the marginal rate. If you’re young, still in your 20s, retirement planning may seem too early to you. Contrary to what most young Canadians think about retirement planning and savings plans for retirement, preparing for your golden years early will help you have a financially stable retirement. Therefore, don’t delay and start preparing today. When it comes to safe, risk-free, and tax-efficient savings planning, nothing can outsmart RRSP. The individual plan is the most common type of RRSP which is registered in your name. All the tax benefits and investments held in this account belongs to you. While it’s possible to manage your RRSP investment portfolio yourself, it’s advisable to work or consult with a financial planner. Having a spousal RRSP provides many tax benefits. If you’re a high-income Canadian, it’s ideal to have a spousal RRSP in order to grow your wealth without paying much in taxes. A spousal account is registered in the name of a common-law partner or spouse. A spousal RRSP is also a method to split your income evenly in retirement. The combined tax you and your spouse pay is likely to be lower than what you would pay if you keep your savings in an individual plan. If you earn more than your spouse, don’t forget to sign up for a spousal account. There are some requirements to qualify for a spousal account. Talk to the financial advisors at Kewcorp Financial to learn more about opening up a spousal RRSP and its benefits. Employers set up group RRSP for their employees and it’s funded with payroll deductions. You sign up for an individual plan but you contribute through the employer. Some employers do pay the cost of opening and managing this type of plan. There are some similarities between RRSP and a 401(K) plan in the U.S.
It’s never too late when it comes to planning for the future. To make life easier, consult a financial planner who specializes in RRSP and other investment channels. Kewcorp Financial is a highly competent and qualified team of financial planners in Edmonton. We will help you identify the right investment and savings opportunities based on your situation. Give us a quick call to schedule a consultation meeting today!